We are experienced pet professionals and we understand each dog or cat has their own unique personality, therefore we create a plan of action best suited to fit your pets lifestyle, challenges and routines. This is a great walk for small dogs, or those a little less energetic, also great for those dogs that already go on morning and evening walks as well as great for older dogs. This 30 minute walk is perfect for your dog to not only have a quick bathroom break but have some time outside to get some exercise, attention, socialize and stretch his/her legs. This one hour walk is perfect for your athletic dog. Your dog will be picked up by his or her zen dog walker and enjoy on a hearty one hour walk. Your dog will be able to relieve itself as well as get the attention and exercise he/she needs and deserves. This is a one hour or 1/2 day of dog park playtime for dogs that love to socialize and exercise! 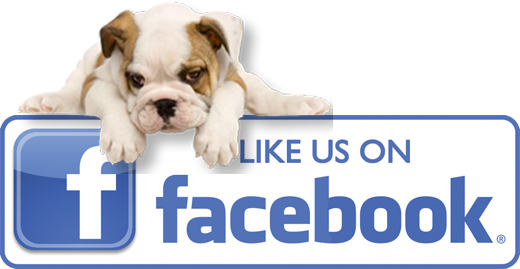 We will take your dog to a nearby, safe dog-park where he/she can have time off-leash to run and play with other dogs. Holidays and weekends add $10 per walk or pet sitting service. Major Holidays: New Years Day and Eve, Christmas Day and Eve and Thanksgiving, Easter add $25 to overnights and $15 for visits and walks. Special Packages available for stays longer than 10 days. No extra Charge for 2nd pet, 3rd pet add $5. 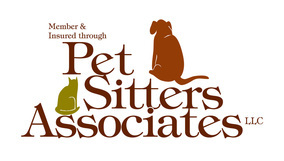 All Pet Sitting is Private one on one time with your pet and his or her sitter.